James Harold Poling, 68, of Kirkwood, IL, passed away Monday, November 12, 2018, 10:15 a.m. at his home. He was born Monday, May 22, 1950 in Monmouth, IL, the son of Harold Marion and Nancy Lucille (Stevens) Poling. He was survived by several cousins. Jim was born and raised in Kirkwood, IL. He graduated Yorkwood High School. Jim farmed and worked for Crop Production Services. He was a volunteer for the Central Warren County Fire Protection District. 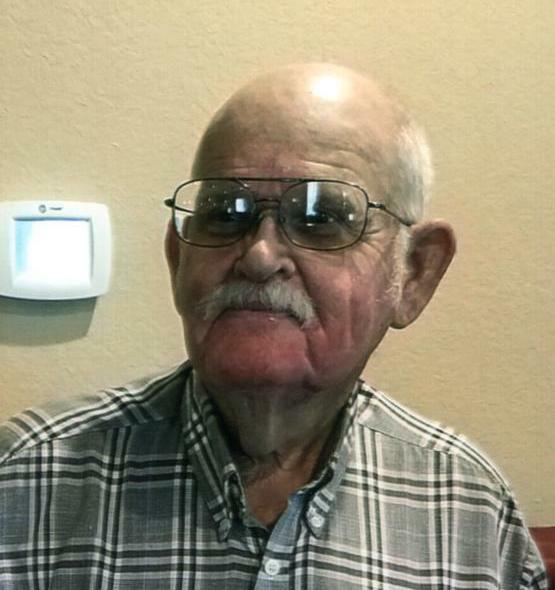 He was a member of the Kirkwood Methodist Church and enjoyed helping in Kirkwood community projects. Funeral service will be Friday, November 16, 2018, 2:00 p.m. at Kirkwood United Methodist Church. Visitation will be one-hour prior at the church. Burial will be in Center Grover Cemetery Kirkwood, IL. Memorials may be made to the Kirkwood United Methodist Church, Kirkwood Presbyterian Church and the Kirkwood Fire Dept. Please sign the online guestbook at www.wsefamilyfuneralhome.com.